Congratulations on your engagement! Once your date has been set, and your ceremony/reception venue has been chosen, it’s time to book your wedding photographer. 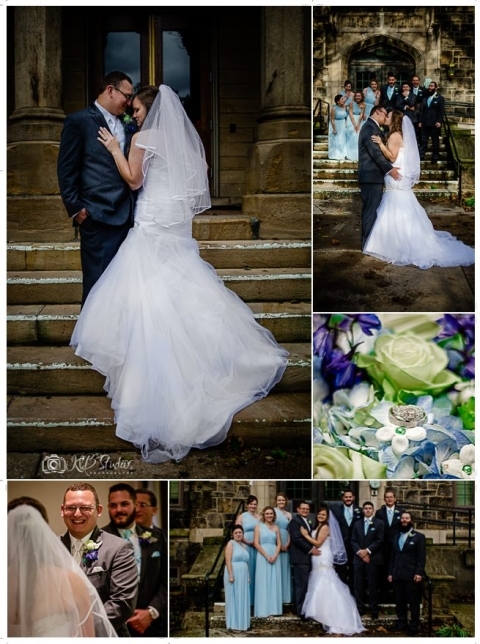 By and large, wedding Photography is as important as your venue. Your precious moments must be captured to serve as memories for years to come. First, let’s get to know each other… contact us to set up a consultation. Above all, a consultation will ensure that we are a great fit for you, and vise versa. During this time, we will review packages and help you to choose the best products and services for your day. 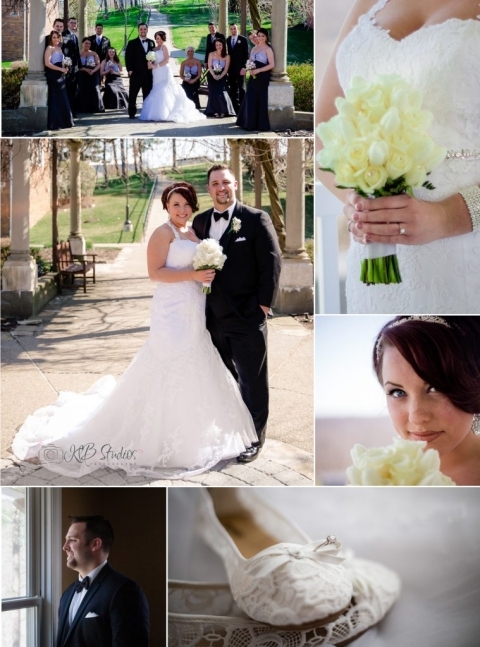 In addition to base coverage, we offer full day premium wedding packages that include engagement sessions and a premium wedding album as shown below. Lastly, package customization is available to ensure that you can have the products and coverage you desire. Professional prints are available for purchase or may be added to any customized wedding package. A $300 Non-refundable retainer and signed contract is required to hold your day. The remainder of your balance is due one month prior to your wedding date. For more about the process visit our weddings how it works page. 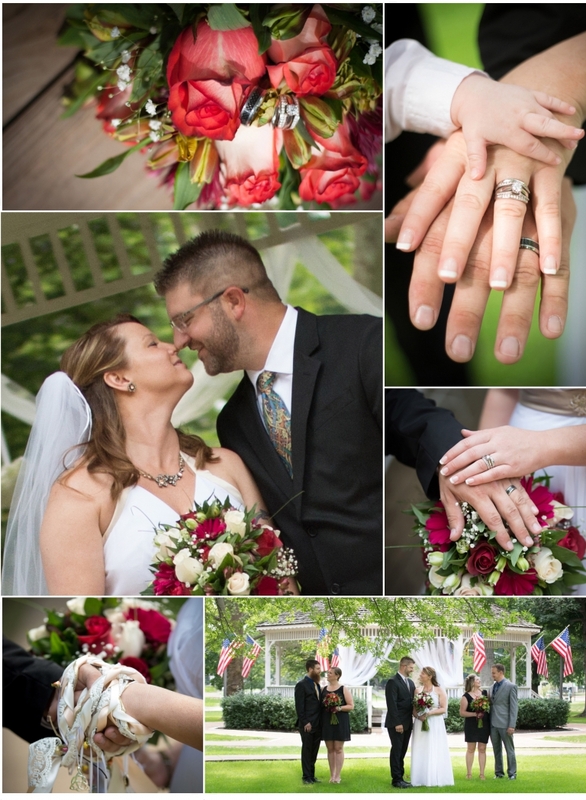 An intimate wedding held at the Irvine park gazebo in Beaver, Pennsylvania.